Glazed Roofs - Classic Roof, Ultrasky and Lanterns. 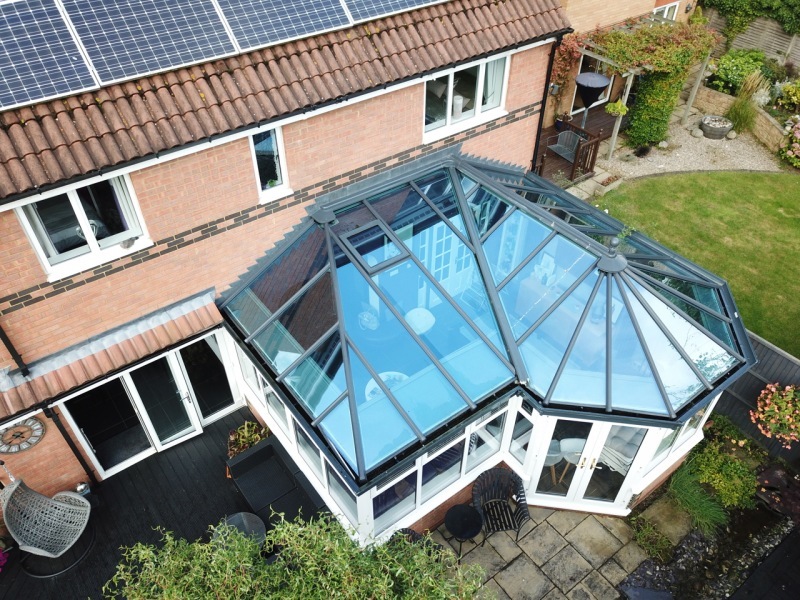 Traditional or contemporary roofs with solar control glass. Classic roof, Ultrasky and Lantern Roofs. 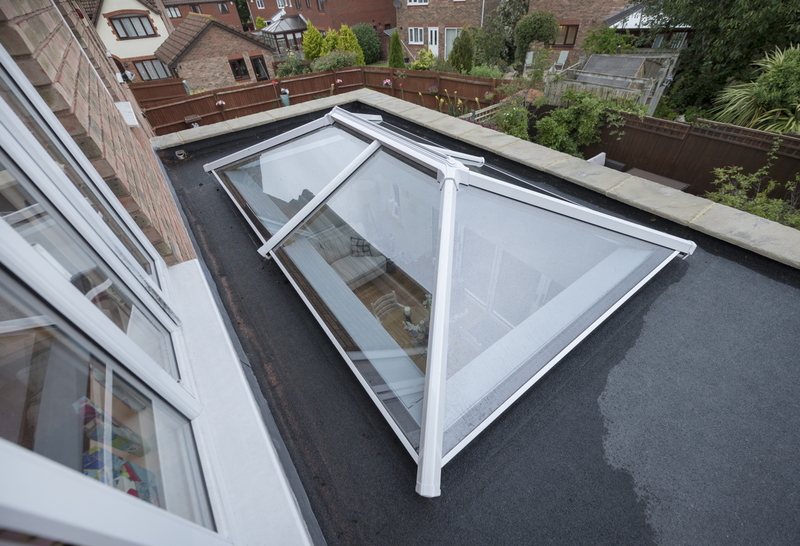 Our glazed roofs are available in a variety or colour finishes and styles with various glass options including the very latest in solar control roof glass. 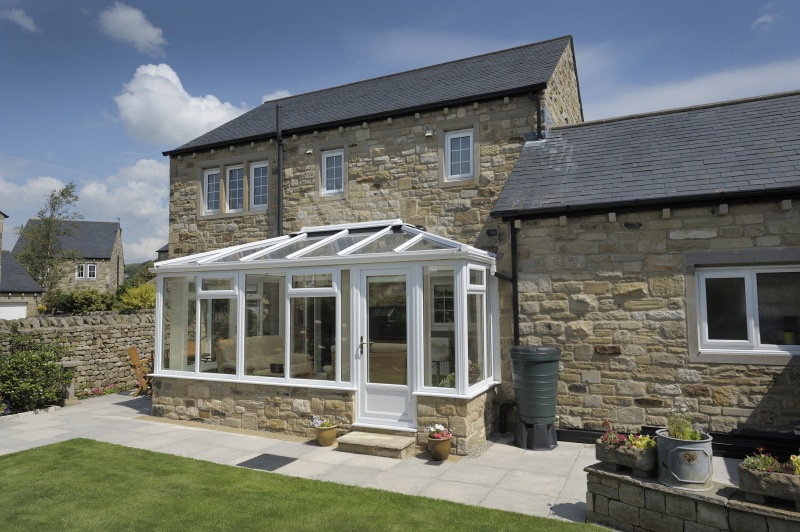 The conservatory remains a popular choice for many homeowners looking to extend their living space with a light, bright and spacious environment. 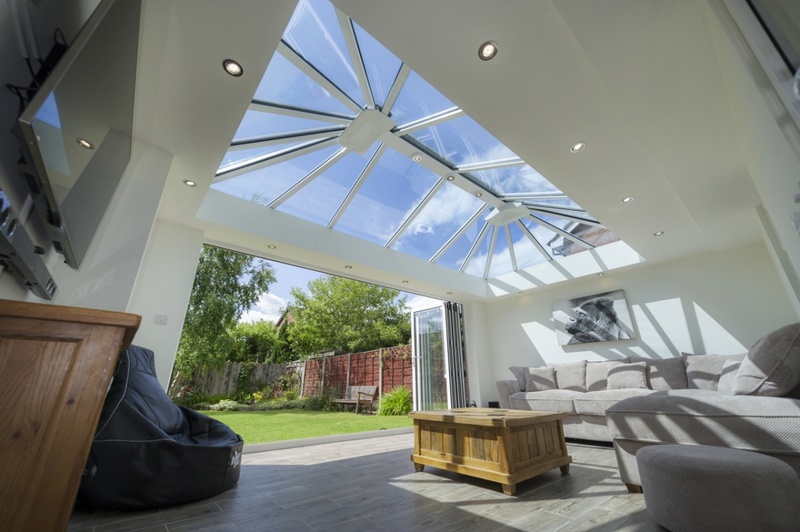 With enhanced solar qualities, many choose glass when wanting to refurbish their roof from older polycarbonate materials to keep their room warm in the winter and cooler in the summer. State-of-the-art manufacturing technologies with elegant, traditional and contemporary designs. 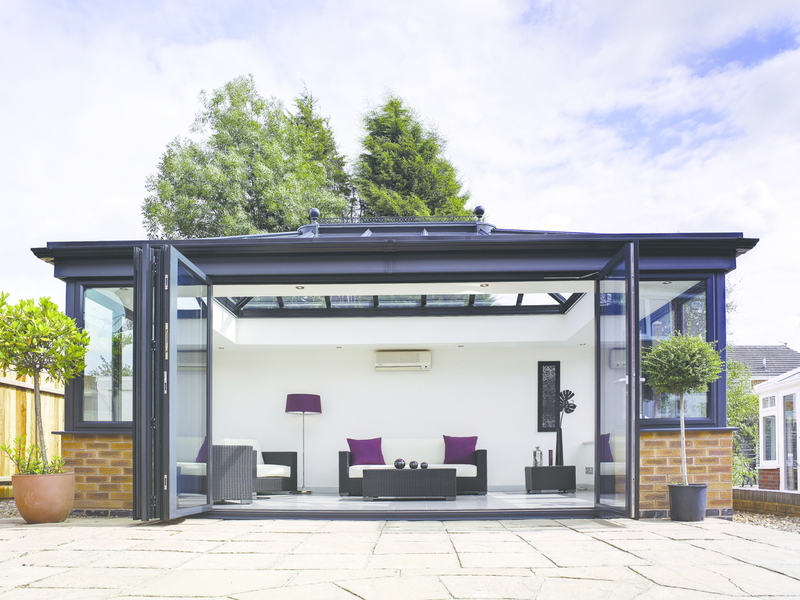 Ideal for creating an orangery feel, adding space and natural light to any home. An aluminium, engineered solution that provides bespoke roofs for high-value builds.